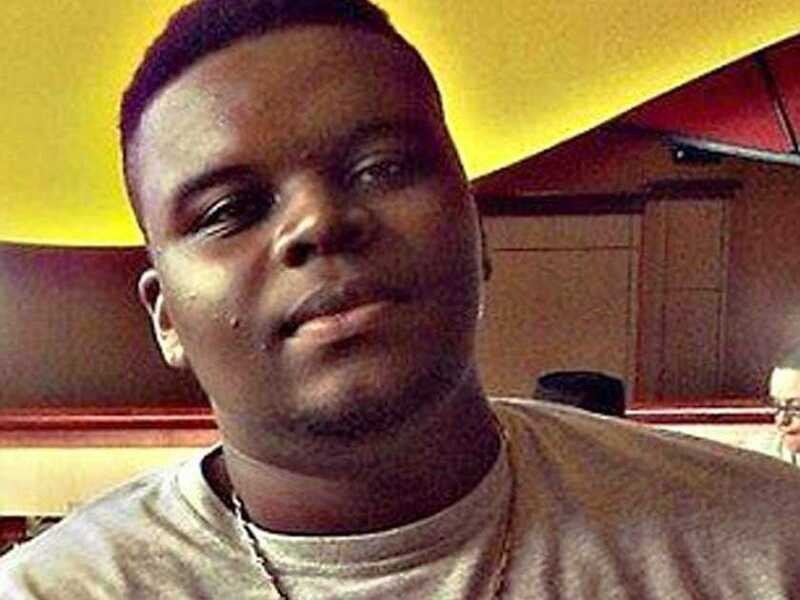 The police officer who ended 18-year-old Michael Brown’s life, has resigned from the Ferguson Police Department. 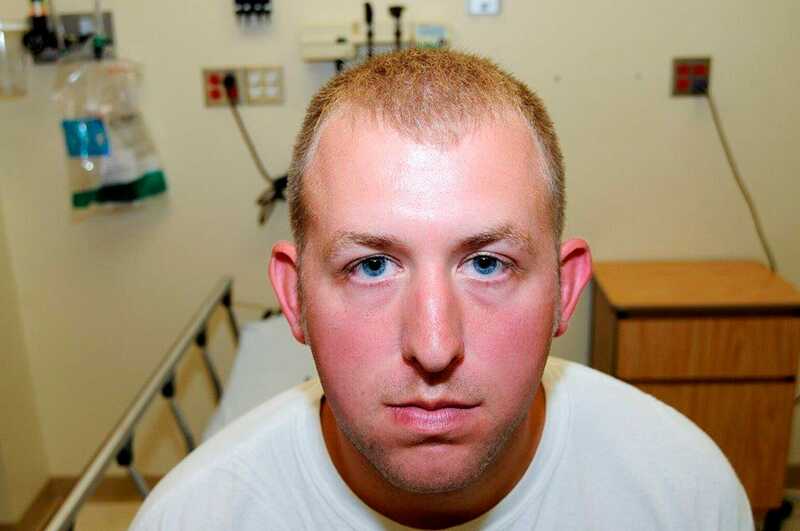 Darren Wilson, 28, was placed on paid administrative leave since the fatal confrontation with Brown on August 9th. Wilson said he hopes to work in the police force again but has decided to resign based on several threats the police department has recieved. According to Wilson, he initially stopped Brown and his friend Dorian Johnson while they were walking in the street. After asking Brown and Johnson to move to the sidewalk, Wilson said he noticed that Brown was carrying a handful of cigarillos and realised that he’d heard an earlier call on the police scanner involving a robbery of the small cigars. Wilson told jurors that he feared for his life after Brown hit him and reached for his gun. Some witnesses have described a different account of the shooting, saying Brown had his hands up in a sign of surrender. 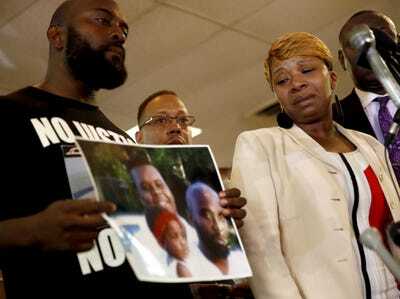 APLesley McSpadden, right, the mother of 18-year-old Michael Brown, with Brown’s father, Michael Brown Sr.
Brown’s mother, Lesley McSpadden, said that her son was “running for his life” after the altercation with Wilson. Brown died on the scene after he was hit with six bullets, two of which struck him in the head. His death sparked violent riots throughout the St. Louis suburb that lasted for nearly four months. Another wave of protests occurred after officials announced the grand jury’s decision to not issue any charges against Wilson. Earlier this month the Associated Press reported that Wilson was negotiating his resignation with officials.